THE past few weeks have been really enjoyable from a personal point of view. 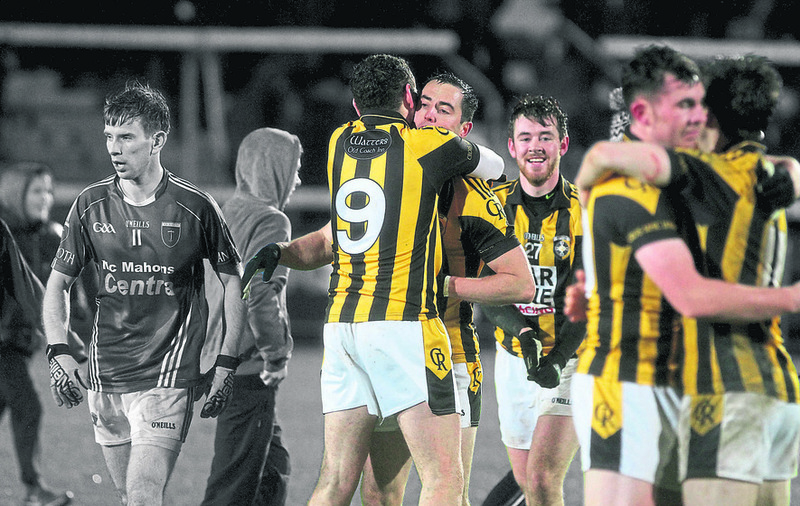 Securing our 11th Ulster title with Crossmaglen after an epic battle with Scotstown capped off a superb November for our club. One that didn’t seem likely only a few months ago, given the patchy form we had produced throughout the Armagh Championship. 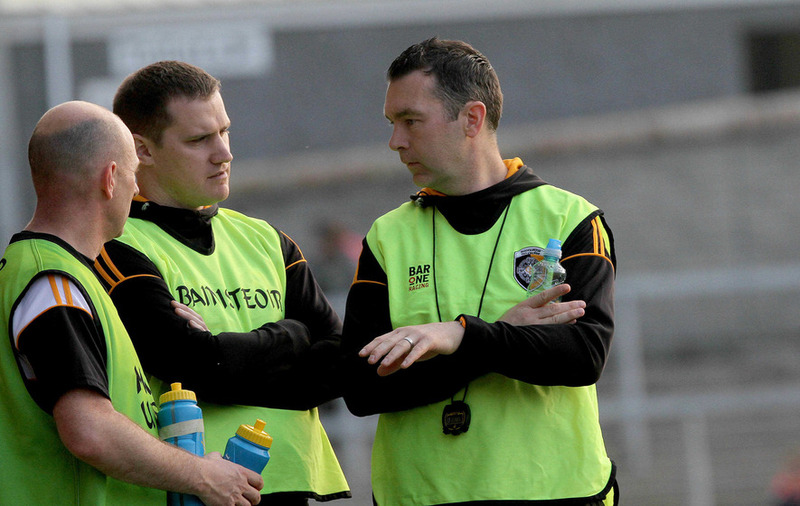 Following our county final win in mid-October, the confidence and belief grew within our squad with each passing week. We showed a steady improvement as the competition got tougher. 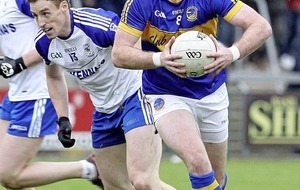 We needed to as nothing is achieved easily in the Ulster club championship. Following the final, our management team allowed us time off to relax and enjoy the win. A break from training at this stage is very important as, given the intense nature of the Ulster club series, there is not much time to switch off from the game. It gives the lads time to savour the win with their friends and families. The key at this stage, though, is not to allow players too much down time as December is very much a party month when spirits are high and there are well-wishers aplenty. While winning the Ulster title is a magnificent achievement, it cannot be seen as the end of the journey. For Rockcorry, Loughinisland and ourselves, there is the opportunity to achieve the ultimate prize looming on the horizon in the new year. For management teams, it is a fine balance between trying not to push players too hard at a time when we all like to socialise with our friends and family while at the same time not allowing players to drift and feel content with their season’s achievements. It is far from ideal to have an 11-week break between our provincial final and the All-Ireland semi-final as almost all momentum gained from the Ulster campaign will have been lost. I feel that a calendar year GAA fixture list is not too far away given the encouraging messages coming from GAA/GPA committees in recent weeks. This will ensure all counties run their club championships efficiently. It will be widely welcomed by players as a hugely positive step in the right direction and will bring about serious change for the club game. It will also mean that players involved with county panels will not miss out on the early rounds of the National League. 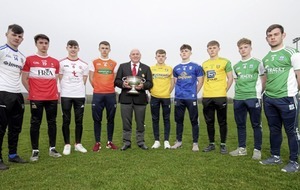 During my 10 years playing with Armagh, I was fortunate to win seven Ulster club titles but with the overlapping seasons, this meant I missed out on four or five National League games in each of these years which probably hindered the development of our county team as a result. This for me is unfair. As footballers all we want to do is play games. Success with either your club or county should not come at a cost. But that is a debate for another day. 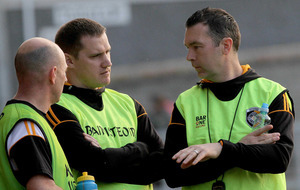 Given the valuable experience gained from their time as players, our management team of Oisin McConville and John McEntee have already laid out in fine detail our schedule which will take us from now until our meeting with Castlebar Mitchells on February 13. Our gym, fitness and skills sessions are tailored to have us in the best shape possible to produce a performance significant enough to help us reach Croke Park on St Patrick’s Day. Training at this time of the year is tough. With Christmas parties and holidays to look forward to, the semi-final can seem a long way off, but the weeks close in quickly and there is no time to waste on preparation. Titles won’t be won over the next four weeks but they certainly can be lost. In a sick sort of way, I actually look forward to the hard slog ahead over the next four weeks in particular. It’s your typical GAA pre-season. Wind and rain, heavy pitches, forest parks, running, running and more running. It’s been three years since we have been Ulster champions, but some of the hellish session from that time still stick vividly in my mind. We had a fiercely-competitive management team over us at the time in Tony McEntee, Gareth O’Neill and Seamus McGeown. They had a clear vision and were extremely forthright in what it was going to take for us to achieve the ultimate success. You wouldn’t die wondering how these men felt about you if you showed any signs of weakness during their gruelling winter sessions. Some of their endurance runs might seem old school given the professional approach taken by some modern-day coaches but I feel they worked for us. Not because they got us into peak physical condition but, more importantly, they made us mentally tougher and developed an incredibly tight bond between our team-mates. There is no better feeling than completing a tough session and knowing that no-one dropped out, that no matter what they asked of us, nobody broke. We’ve all been there when you’ve pushed your body to the limit, your ears have popped with only the sound of your heart beating to drown out the negative voice inside sound your head yelling at you to stop. These sessions more than anything develop character. A successful season can be made up of hundreds of small moments like that, when as individuals we have been given the choice between giving in or honouring the team. More often than not, we’ve chosen the team.